And some of the decorators (and one judge!) are Pinoy. Check out this amazing makeover show. Real Living is known for creating our own Real Makeovers for deserving readers. The time frame for each makeover is one-and-half to two months, which is quite a challenge already for the assigned designer. But we discovered a TV show that beats our timeline. Sony Channel’s The Apartment: Passion for Design is a reality show that puts contestants in the pressure cooker by making them complete an entire makeover in 15 hours—from start to finish. 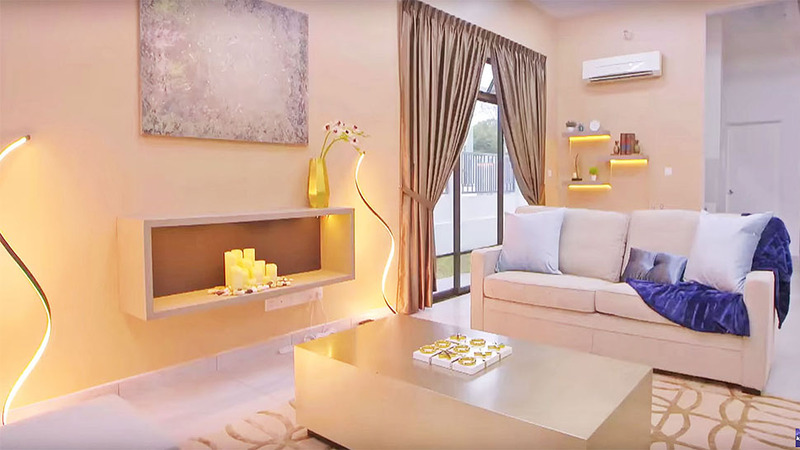 The decorator that doesn’t get eliminated in the end wins a luxury apartment in Malaysia. What makes that fact even crazier is that not all of the contestants are design professionals! 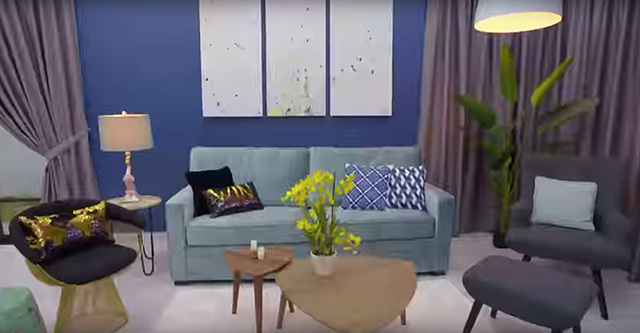 Another reason to watch: for the first time, there are three Filipino contestants in the new season—Fil-Kiwi model Stephanie Dods, interior decorator Jesy Cruz, and interior designer Eugene del Rosario are all in this season (and we must say, they performed pretty well in the preview of the first episode). 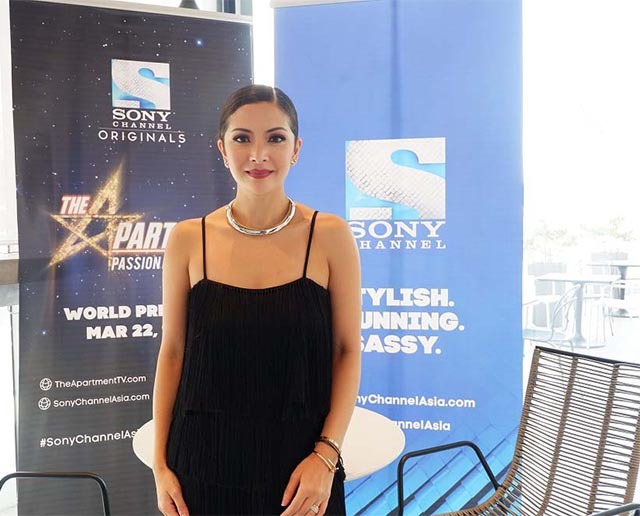 Rounding up the Pinoy faction at The Apartment is interior designer and media personality Cat Arambulo (below), who is one of the judges alongside reality TV star Tyler Wisler and Laurence Llewelyn-Bowen. 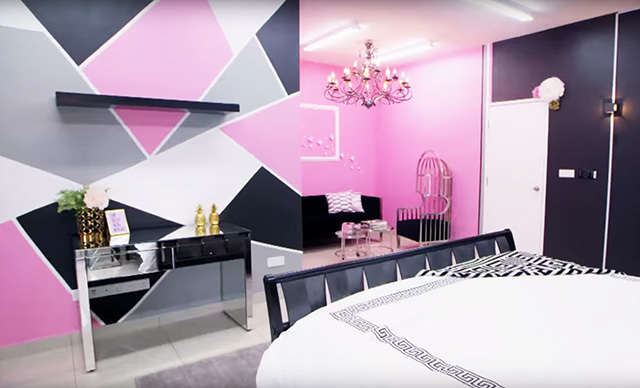 Catch The Apartment: Passion for Design on the Sony Channel, Cablelink Channel 39, Cignal Channel 120, Destiny Cable Channel 35, G Sat Channel 48, and SKYCable Channel 35.